Posts on our bed and breakfast accommodation blog about about local cinemas including Boldon Cineworld, Boldon Leisure Park, Abingdon Way, Boldon Colliery, NE35 9PB; Tyneside Cinema, 10 Pilgrim Street, Newcastle upon Tyne, NE1 6QG; Empire Cinemas Newcastle at The Gate, Newgate Street, Newcastle upon Tyne, NE1 5TG; Odeon Metrocentre, Metrocentre, Gateshead, Tyne and Wear, NE11 9XZ and Sunderland Empire Cinema, 4 Lambton Street, Sunderland, SR1 1TP. 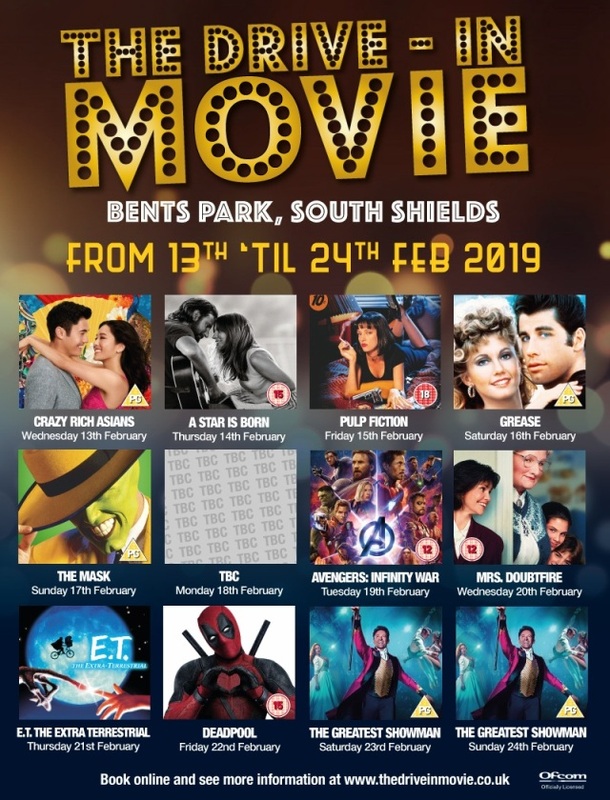 The drive-in cinema is back at Bents Park from Wednesday 13th February until Sunday 24th February 2019. If you are staying at our bed and breakfast accommodation in South Shields between Wednesday 13th February until Sunday 24th February then you may be interested in the drive-in cinema at the bottom of our street in Bents Park. Gates open at 4:45pm. Films start at 6:45pm. If you are looking for bed and breakfast accommodation near Bents Park, Sea Road, South Shields, NE33 2ND you can book online here: online booking. If you are staying at our bed and breakfast accommodation in South Shields this November and December you may like to visit The Customs House arts and cultural venue. 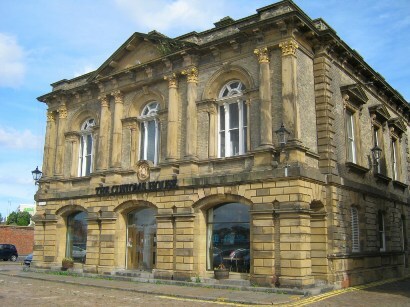 The Customs House in South Shields website can be found here: The Customs House. 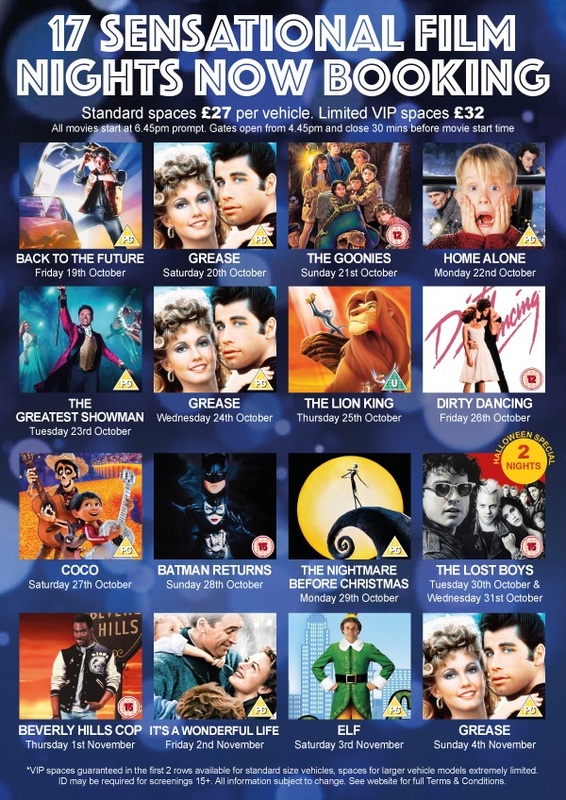 The drive-in cinema is back at Bents Park from Friday 19th October until Sunday 4th November 2018. If you are staying at our bed and breakfast accommodation in South Shields between Friday 19th October until Sunday 4th November then you may be interested in the drive-in cinema at the bottom of our street in Bents Park. 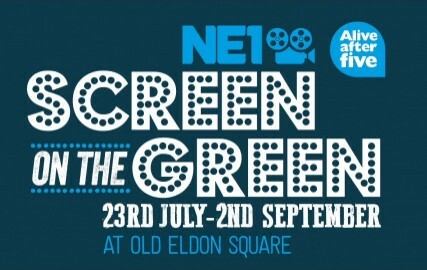 Screen On The Green is back from tomorrow. 84 films are available to watch free of charge at Old Eldon Square in Newcastle upon Tyne. If you are looking for bed and breakfast accommodation for your visit to Newcastle upon Tyne our bed and breakfast price and availability is here: book online. If you are staying at our bed and breakfast accommodation in South Shields this July and August you may like to visit The Customs House arts and cultural venue.